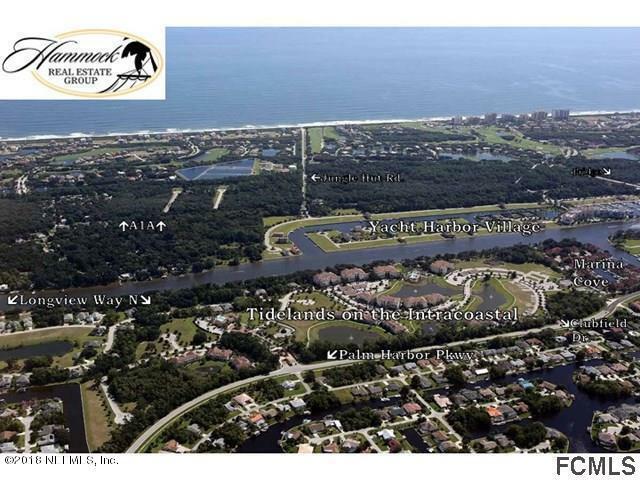 Outstanding home site in the gated community of Tidelands on the Intracoastal! 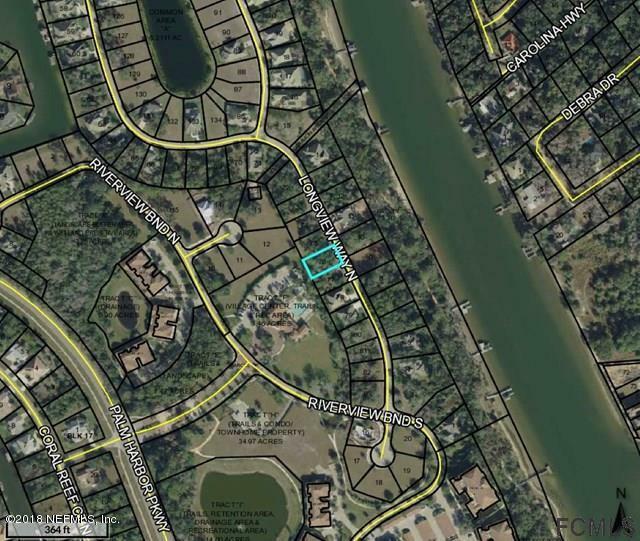 Gorgeous native palms and oaks sit on this scenic property located just steps from the Intracoastal Waterway and spectacular private community walking trail. 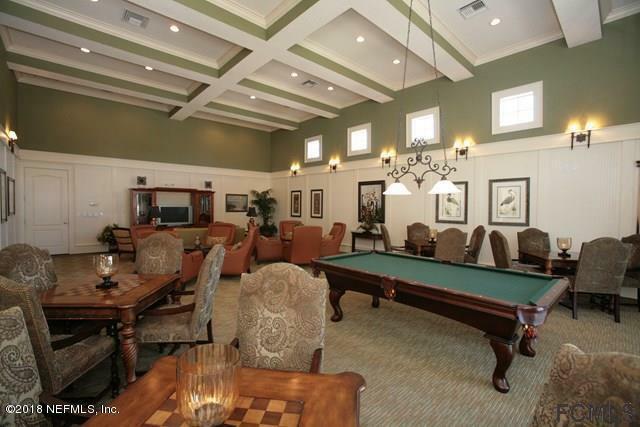 This lot is also ideally situated near the fantastic Tidelands clubhouse, featuring two lounges, fitness center, pool/hot tub complex and more! No construction timeline requirements- build when you're ready! 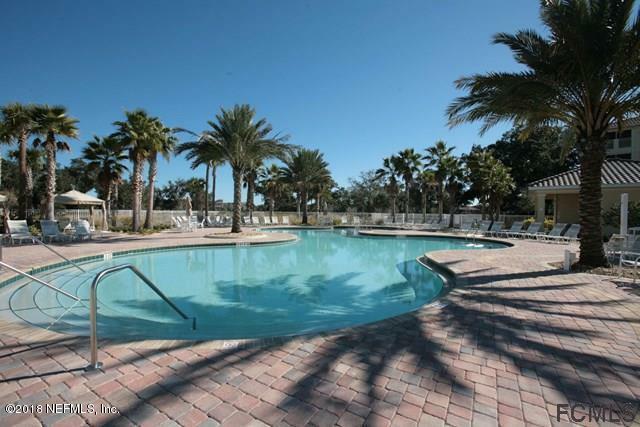 Enjoy life in this terrific community at a price that can't be beat!